Peter has performed a variety of roles in the music industry for over 30 years. 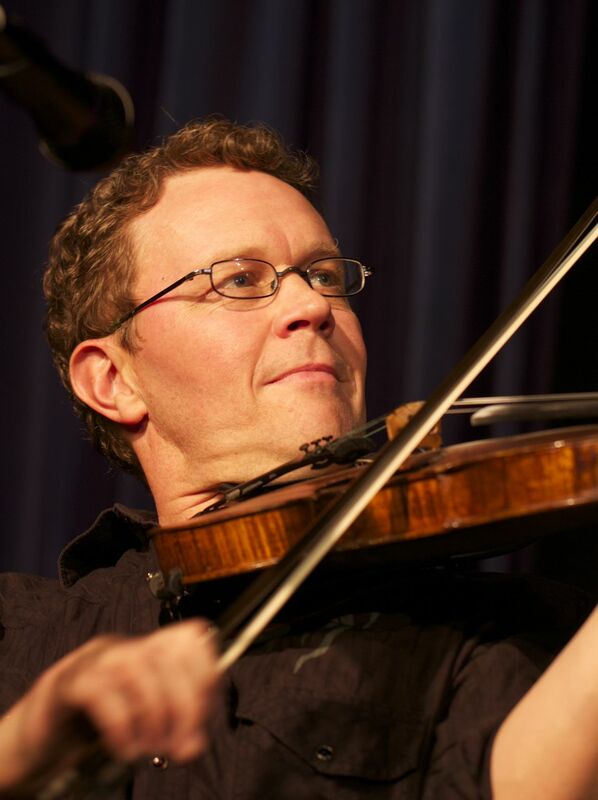 Son of noted folk musician Tracy Schwarz, Peter was touring as a full-time musician by age 10. In 1983, he was awarded a NEA apprentice fellowship to study Cajun fiddle with master artist Dewey Balfa, and soon after performed on Balfa’s Grammy nominated release Souvenirs. Schwarz was a member of Steve Riley & the Mamou Playboys through the 1990s, performing and composing on bass and fiddle, as well as managing the group through several years of heavy international touring and multiple recordings. Their 1993 Rounder release Trace of Time received a Grammy nomination. Peter has produced records and toured with additional artists such as Balfa Toujours and Charivari. He is now the business manager for Ray Benson, Asleep at the Wheel and Bismeaux Studio & Productions and still performs on occasion in Austin and in Louisiana. Peter has played with the Austin Cajun Aces since 2005.